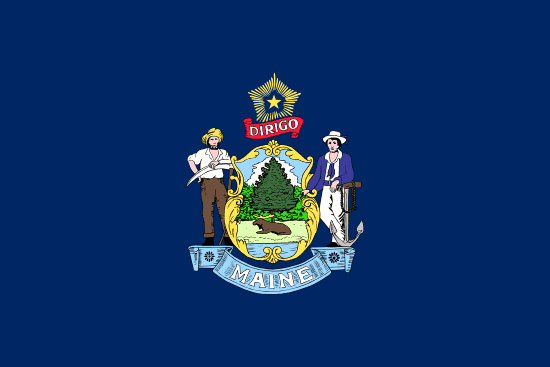 Note: There might be other banks in Maine, this page contains only banks which their headquarters or main offices are based in Maine. Food is a dominant factor for those from Maine. They bring us the nation’s largest blueberry crop, dandelion greens, and of course the internally famed lobsters. 99% of the countries blueberries and 90% of the nation’s lobsters if one wants to be exact are attributed to Maine. 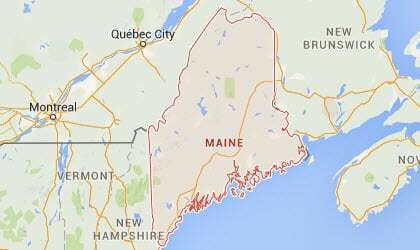 The only state out of all of them to have a one syllable name is Maine. Getting a chance to spot someone famous could happen if you were to visit Maine as Stephen King is known to reside here and former president George Bush has his summer home here also. The L. L. Bean company is home in Maine. The location of the Revolutionary War’s first naval battle was here in Maine. Sadly, Maine is the location of the last Civil War soldier to die of his war wounds, it is too bad that his injuries were gotten prior to the building of the United States’ first Veterans Hospital. Maine is the best place to locate a toothpick if you should need one as 90% of the country’s supply comes from here. This page is constantly updating and currently has information about 19 Banks.